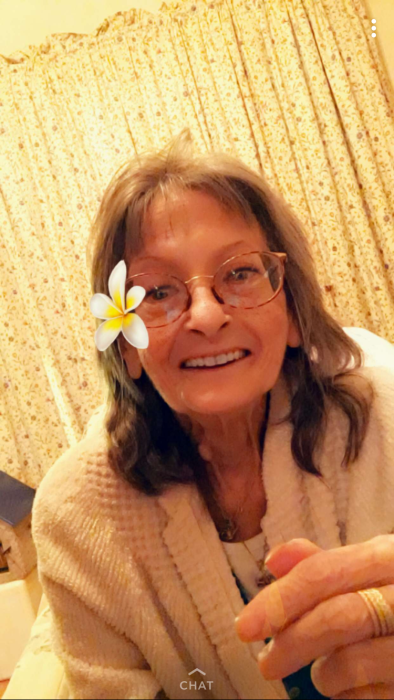 Obituary for Donna S. (Bowers) Bowers | Cremeens Funeral Homes, Inc.
Donna S. Bowers, 74, of Columbus, and formerly of Racine, passed away at 11:44 a.m. on Saturday, March 23, 2019 at her Columbus residence. Born December 20, 1944 in Pomeroy she was the daughter of the late Ernest and Adrie Eichinger Bowers. She was a retired mail supervisor for the former Columbus and Southern Ohio Electric. She was a member of the Homemakers of America. She is survived by her son, Shaun (Kim) Hunt, of Columbus, grandchildren, Natalie Hunt, and Brenden Hunt, a step-daughter, Debbie (William) Tucker, of Chandler, Az., step-sons, Brett (Cindi) Bowers, of Albany Indiana, and Steve (Lori) Bowers, of Canal Winchester. Step-grandchildren, Whit, Grant, Nathan, Caleb, and Nicholas, sisters, Karen Haines, of Syracuse, and Kay (Joe) Proffitt, of Racine, and numerous nieces and nephews also survive. In addition to her parents she is preceded in death by her husband, Herman Bowers, sisters, Ada Rowe, Carol Wolfe, Joyce Sauters, Sandra Baer, Nedra Tarwin, brothers, Max Bowers, Kenneth Bowers, and Joseph Bowers. 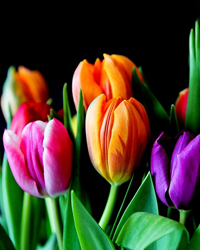 Funeral services will be held on Tuesday, March 26, 2019 at 1:00 p.m. at the Cremeens-King Funeral Homes, Racine with Jay Proffitt officiating. Interment will follow in the Letart Falls Cemetery. Friends may call an hour prior to the service.